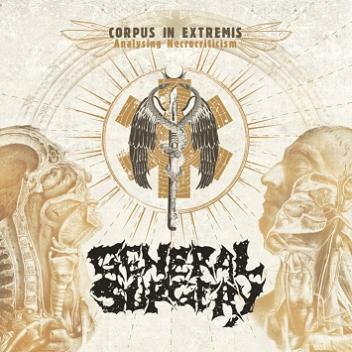 Music, lyrics & arrangements by General Surgery. Recorded in October / December 2008 at Off Beat Studio, Stockholm. Mastered at Tailor Maid, Stockholm.